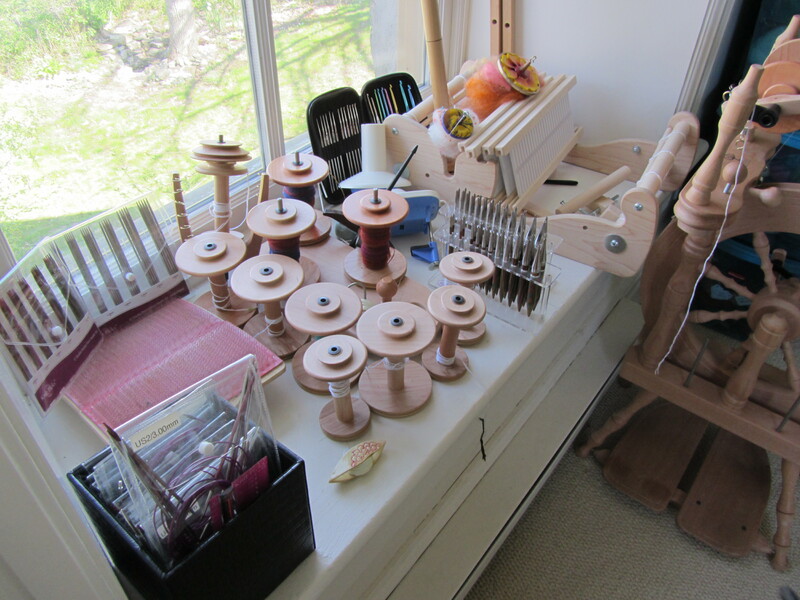 So after posting about my new loom, I got a really nice comment from siberianstarbeads warning me about a communicable disease that has been spreading, OFATAS or Obsessive FiberArts Tool Acquisition Syndrome. 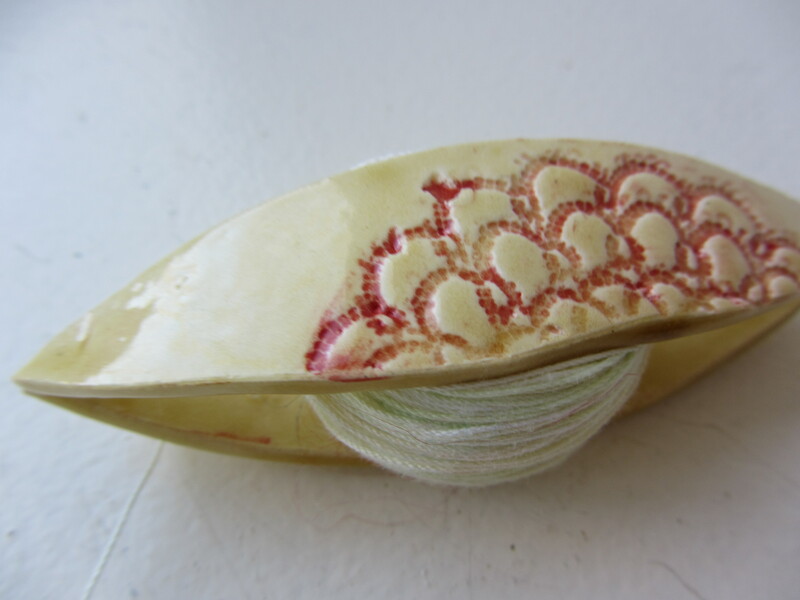 OFATAS is characterized by the acquisition of needles, hooks, nostpinnes, spindles, wheels, looms, carders, handcards, combs, shuttles and all manner of fiber art paraphernalia. Warning signs of the onset of this disease is an excessively large stash of yarn, fiber and fleece, as well as a growing collection of books on fiber arts. I have it bad and I couldn’t be happier. For me working with my hands with these tools to create objects, useful objects, frivolus objects, one of a kind objects is really gratifying. Considering how much of my life and work exist only in computers and theory this is a very real thing. I imagine gardeners feel the same way, their hands can create something great and special or woodworkers or painters. The most important thing about these tools is that they not be garbage. My great-Oma, always said “We are too poor to buy cheap things” and this is a mantra I have taken on for many things, from food (why eat garbage, real food is so much better), to computers, to shoes, appliances and fiber art tools. I understand needs changing, but why buy a practice spindle for $30 when the one you really want is $80 and you are eventually going to buy it anyway, save the $30 buy just buying the good tool first, or the one that won’t need replacing. 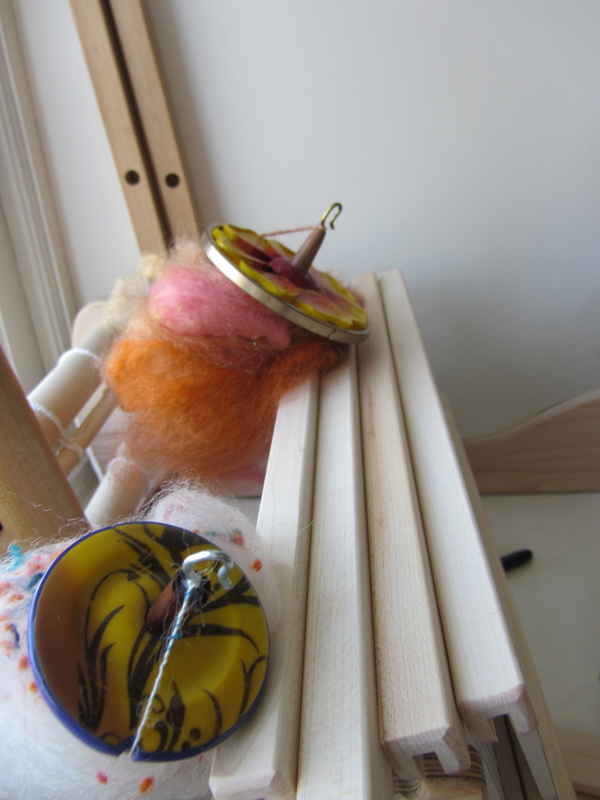 So I have a confirmed case of OFATAS and considering that Cricket Loom is not likely to treat the condition for long, I think my next item will be drum carder but I need to get a permanent job position before that can happen. Right there beside you! NOW I’m trying to figure out naalbinding… I think Ravelry is a key symptom of OFATAS, by the way. 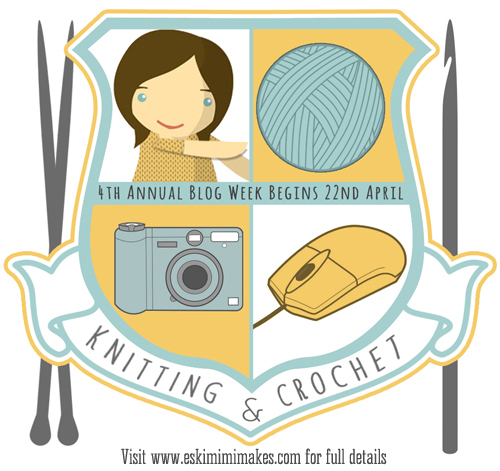 I didn’t know much about all the other fiber arts until I joined Ravelry! Very cool, I haven’t looked into naalbinding, but there are some cool projects for it on Rav. Once I finally get the hang of tatting (or spend any time on it) I might give naalbinding a try. Apparently when my great grandfather was ill in his youth he learned to tatt and my Grampa said I could have the family shuttle, but it was lost to the ages so I bought a new one instead. Now to learn to use it! Enjoy! 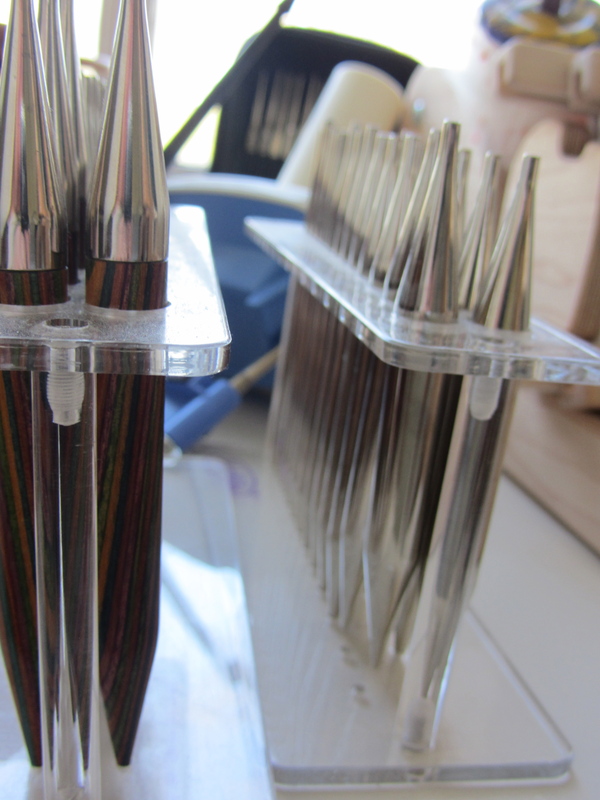 I am a lost cause…I also just ordered a set of Tunisian crochet hooks…where does it end???! Oh no! I’m not that “into” crochet so I’m probably safe from Tunisan crochet hooks, but I do really want a drum carder and some wool combs. Me too, but I don’t think I’ll be able to convince the husband that I need a drum carder yet. Wool cards I have, but wool combs would be nice!